What’s your favorite scary movie? If you’re in the mood to spice up your Halloween with some delightfully spooky movies, you’re in luck. 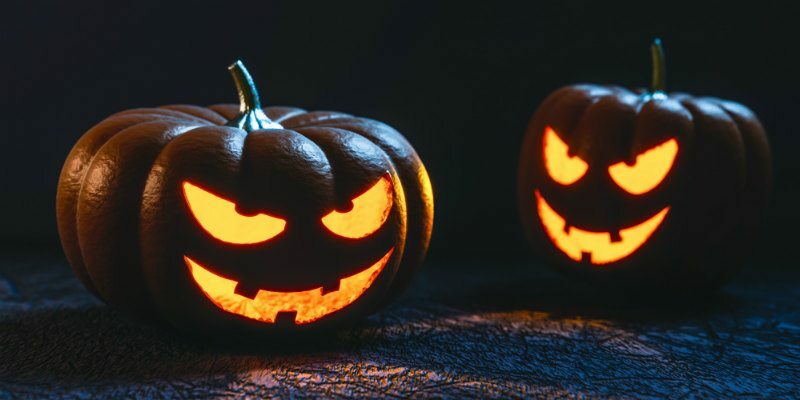 While movies on the big screen like It and the upcoming Jigsaw will be scaring cinema-goers, you’ll be happy to know you don’t have to stray from the couch to get in the Halloween spirit. 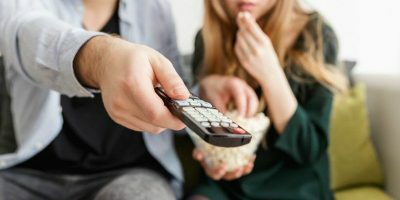 Join us, if you dare, as we take a look at the best horror movies available to stream for free from content providers like Crackle, PopcornFlix, TubiTV, and Archive.org. 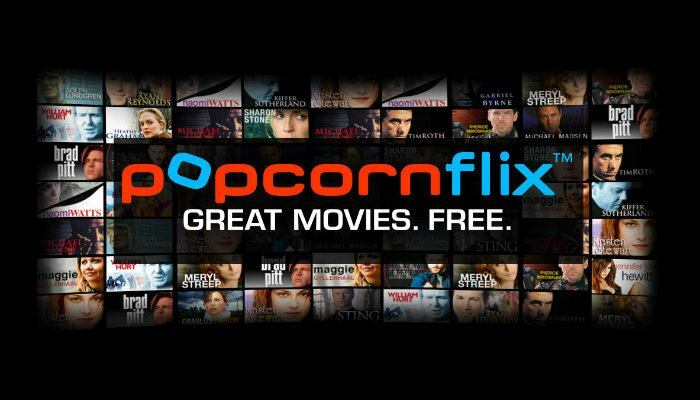 Popcorn Flix is a free, ad-supported movie and TV streaming service. It is home to a wide variety of independent cinema as well as original content. High Tension is an intense French film about two college students who are terrorized by a sadistic killer. In Stir of Echoes, Kevin Bacon is a suburbanite who is haunted by visions from beyond the grave after being hypnotized. 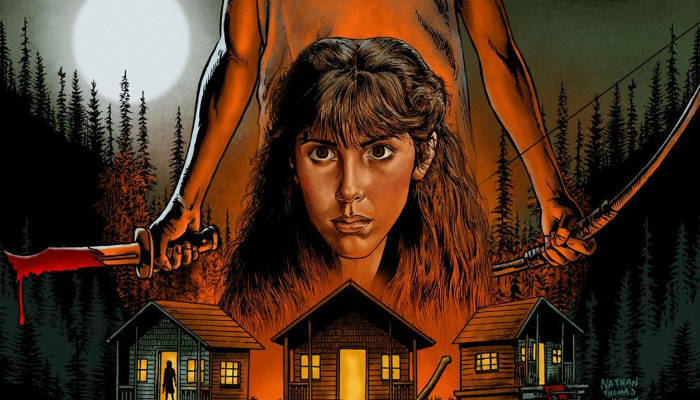 Sleepaway Camp is one of the many 80s slasher movies that takes place at a summer camp (in case the title didn’t tip you off). While it’s not exactly original, the twist ending has solidified Sleepaway Camp’s place in horror history. In addition, be sure to check out all of the horror films available at Popcorn Flix. 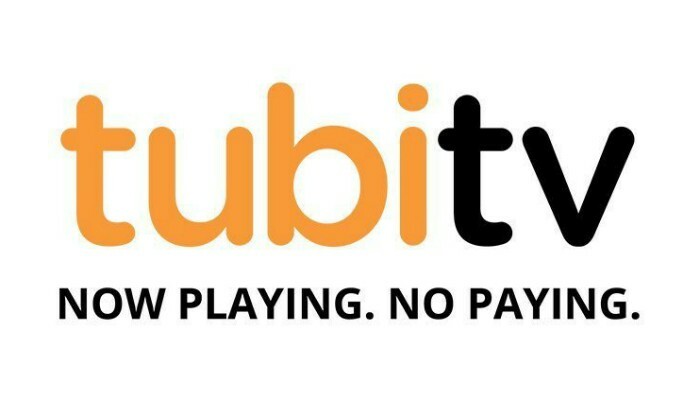 Thanks to partnerships from multiple studios like MGM and Paramount, TubiTV has over 40,000 titles currently available. Fortunately for scary movie buffs, this includes a large horror section to choose from. 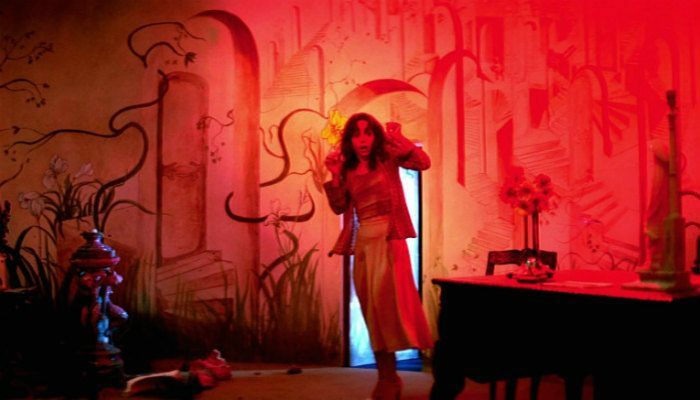 Suspiria is a classic foreign film from the mind of Italian horror master Dario Argento. The film centers on an American girl studying abroad who quickly enters a vivid technicolor nightmare. Chopping Mall is a schlocky 1980s B-movie that pits lethal mall security robots against a group of hapless teens. Think the robot Johnny 5 from Short Circuit crossed with Jason Vorhees from Friday the 13th. Alfred Hitchcock is known as the “Master of Suspense.” 1954’s Dial M for Murder illustrates how he earned that nickname with a tense story about a man plotting to kill his wife. Additionally, check out TubiTV’s complete horror section. 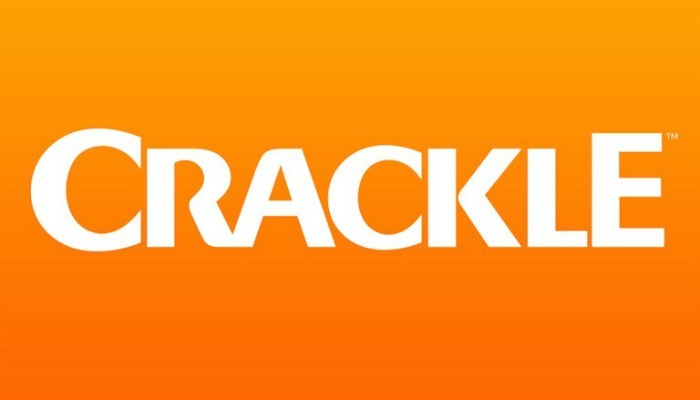 Crackle is a streaming site owned and operated by Sony Pictures. As such, the only films that are available on Crackle are ones produced by Sony. However there is a decent amount of content available, so long as you don’t mind the occasional ad. Furthermore, Crackle is home to a small collection of horror flicks that may have slipped under your radar. In Fright Night, Charley is just your everyday American kid. He has a girlfriend he adores and a sweet car. However, there is just one problem … his neighbor is a vampire. Slasher flicks have always featured good-looking people being stalked by psycho killers. However, after the success of Scream, these movies became more self-aware and humorous. Urban Legend is one of the best post-Scream slashers about a killer who models his kills after well-known myths. Texas Chainsaw Massacre: The Next Generation is the bizarre red-headed stepchild of the seminal Texas Chainsaw Massacre series. In addition, it stars a pre-fame Renee Zellweger and Matthew McConaughey! In addition to these picks, be sure to check out Crackle’s full collection. Archive.org is the home of the Internet Archive. Its goal is to provide free access to digitized materials like websites, books, music, applications and movies. 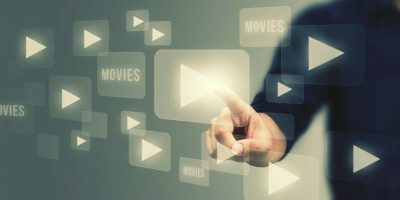 The movies that the Internet Archive hosts are older films that have fallen into the public domain. However, this doesn’t mean they’re not terrifying. George Romero’s Night of the Living Dead is single-handedly responsible for the modern zombie. 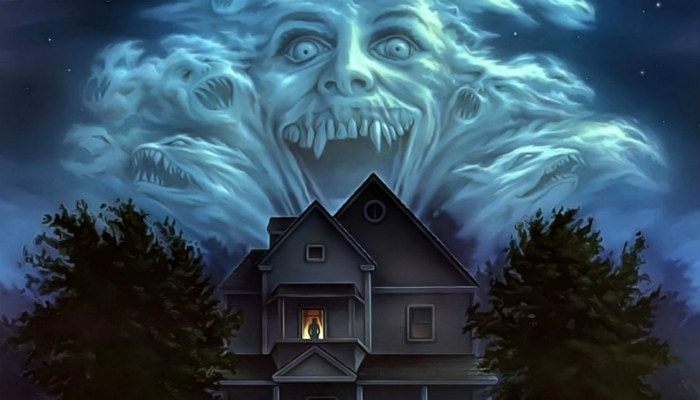 This classic sees strangers holed up in a farmhouse while the undead close in. A millionaire invites five people to a party. If they manage to stay the entire night, each will receive $10,000. However there’s just one catch – the party is being held at the House on Haunted Hill. In Dementia 13 a widow schemes to get her hands on her late husband’s insurance money. However, her plans are interrupted by a vengeful axe-wielding maniac. 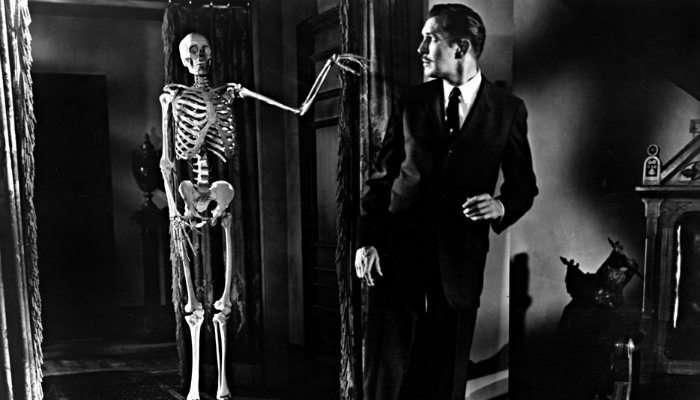 Be sure to check out the other creepy films at Archive.org. Which scary movies are you planning on watching this Halloween? Let us know in the comments!